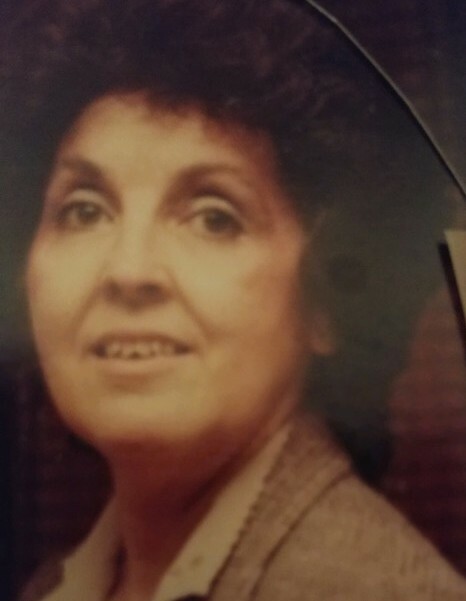 Bobbie H. Ghormley, age 86, of Morristown, passed away Monday, February 11, 2019 at her residence. She was preceded in death by her husband, Henry Ghormley; parents, Arlie and Etta Killion; brother, James Killion; and sisters, Hazel Killion, Pauline Moyers, Rama Lou Dearing, and Lois June Mayes. She is survived by her brother, Vernon Killion; sisters, Billie Buckner and Vivian Northern; special nieces and nephews, Loretta Goforth, Eddie Northern, and Fred Dearing; and several other nieces and nephews. The family will receive friends from 1 – 2 p.m. Friday, February 15 at Westside Chapel Funeral Home. Funeral services will follow at 2 p.m. with Rev. Dwayne Ware officiating. Interment will follow at Jefferson Memorial Gardens. Arrangements by Westside Chapel Funeral Home in Morristown.